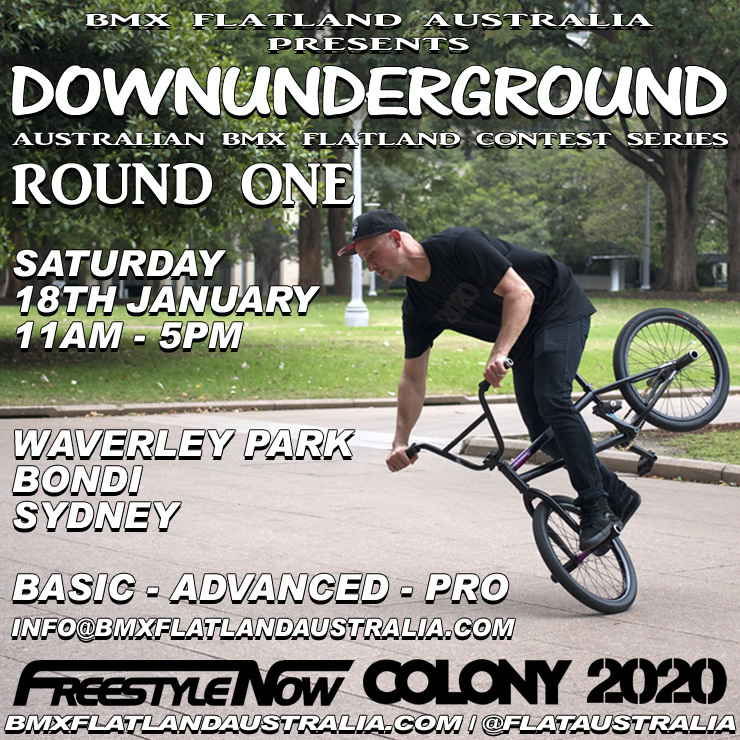 Next Saturday, on the 18th of January is the first round of the DownUnderGround Flatland Series for 2014. Being held in Sydney it should be a good central event. Word has it that our Shane Badman & Simon O’Brien will be attending. The organisers would like to make a point of letting everyone know, that all riders are welcome, especially those that are not actual “flat landers” themselves. 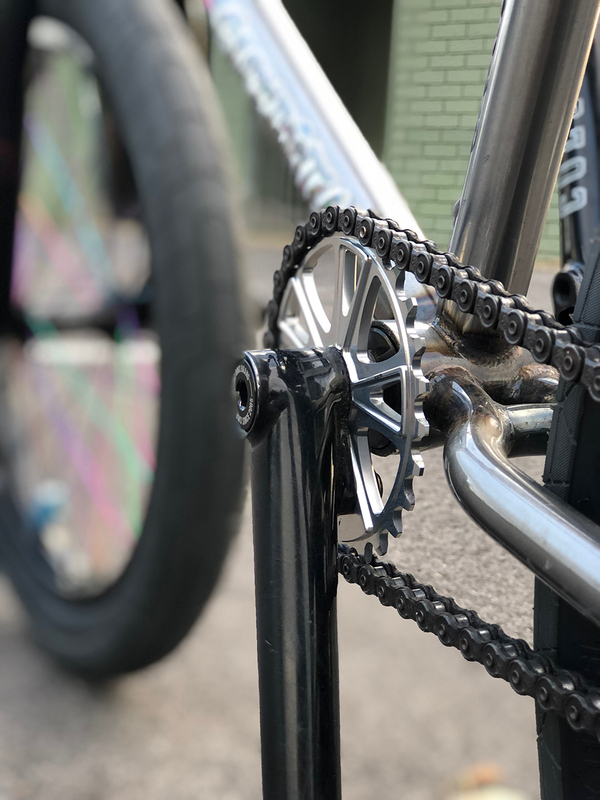 It will be a great day to hone in those bike controls skills, like hang fives & nose wheelies that are all so integral to modern day BMX riding. So get yourself along for an awesome day with some of the best flatland riders in the country, should be good times for sure. We are once again proud to support these events & must thank Freestyle Now for organising them as always & for 2020 Magazine for their continued support for series as well.